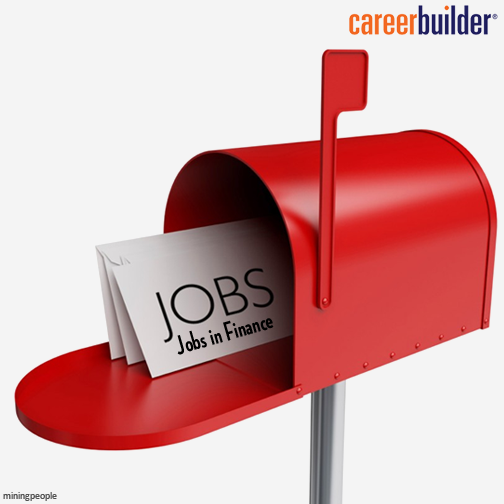 Where to find jobs in Pune? In the past one decade, the metamorphosis of Pune from a relaxing and comfortable abode of choice for retirees to an emerging metropolis has undergone a complete transformation. In the current scenario, Pune is bustling with wide industrial activities. A large number of small & big companies are present in & around Pune. Pune is making an appearance as the city that has the globally renowned university, a thrilling nightlife and a vast industrial base that has already started challenging ascendancy of other Indian cities, especially Bangalore. The sprawling industrial base of the city has captured the attention of job seekers and as a result, the city is also turning up as a haven for job aspirants. To understand the economic nerve of the city, let's have a close look towards the booming industrial base of the city. AirAsia India is ready to expand its network by adding 3 more destinations from Pune, the second largest city in Maharashtra. Pune has successfully surpassed the other Indian cities and it has emerged as a major hub for high-end engineering design & product development work. At present, around 12% of product teams situated in Pune are doing high value product development work in comparison to 8% companies in Bangalore. In the past few years, various companies have set up their research and development (R & D) centers in Pune. Nasdaq-listed product company PTC's R&D centre in the city is generating hundreds of jobs in Pune. Similarly, Pitney Bowes, the software firm, has also opened another R&D centre in India in Pune in order to effectively do its work on the digital mailbox solution Volly. Emerson, the global manufacturing & technology company, has also opened its export engineering center in the city for software designing. Similarly, other companies like Allscripts, Faurecia, Fiat, Tomtom and Fairchild Semiconductor too have moved to the city. 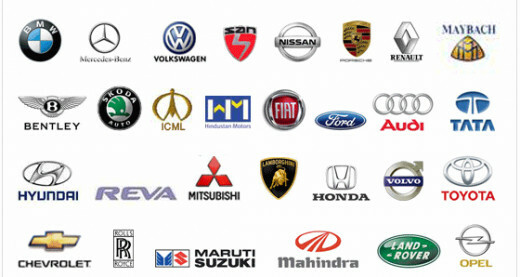 The proliferation of component suppliers and manufacturing units that are vested in the outer Pune, mainly Pimpri-Chinchwad, Chakan and Talegaon areas, have increasingly given it the sobriquet of being the ‘Detroit of India' and it continues to draw interest and attraction of the automobile fraternity. When in 1960, Tata Motors and Bajaj Auto entered the Indian automobile industry, then it gave a boost to the automobile sector. Then later on, global heavyweights like Fiat, Volkswagen, General Motors and more recently, Mahindra & Mahindra (M&M), India's largest utility vehicle maker have made large investments in this region and it has opened new avenues for investments here. Presently, the Pune automobile landscape enjoys the presence of 'who's who' of the Indian & the international automobile market. The fast paced development in the auto market has triggered new job openings in Pune and as a result, there is a good scope of engineers in the city. Pune is popularly known for its trade and commerce as over 50 banks, including private, public & co-operatives, are situated in the city. Many leading private & public banks are located in Pune. Here it is important to note that most of the banks are situated on Mahatma Gandhi Road, Laxmi Road and Fergusson College Road in Pune. Pune has now become the hot destination for back-end operations of global bank offices, which are set to witness an upward move in hiring trends in coming years. As per an estimation, around 5000 people will be hired across different levels at the global in-house centres (GICs) of Citibank, Deutsche Bank, Barclays, Credit Suisse, BNY Mellon. Pune has become the preferred choice for talent not only from Mumbai and other parts of Maharashtra, but also from cities like Chennai, Bangalore and Delhi. Pune has become the flourishing market for the food processing industry. Some of the top-notch companies like Weikfield Products Company Pvt. Ltd, Gits Food Products Pvt. Ltd, Rasoi Magic Foods India Ltd, Pravin Masalewale (Suhana), Parampara Food Products, S V Foods, Tasty Bite Eatables Ltd, Venky’s India Ltd, Universal Spices, Chordia Food Products and so on, all are set up in the city. The food processing sector has emerged out as one of the major fields in Maharashtra, both in terms of revenue and employment generation. Also, the central and state governments have launched several schemes and incentives in order to bolster the food processing industry. Although, most of the establishments here cater to local market only, yet it is believed that the Pune market is very dynamic as most of the companies have expansion plans. A few years back, the Pune branch of the Indo-German Chamber of Commerce (IGCC) was set up in the city and it has played an important role in establishing various German companies in the city. At present, there are around 197 wholly German owned companies in the city and around 200 Indo-German joint ventures, and another 80 Indian firms in Pune have business relations with Germany. In a recent analysis made by a leading company, Pune has gained the second position in the list of the 'most promising and emerging tech hubs' all over the world. The list includes name like Dublin, Hong Kong, Tel Aviv, Malmo among others. Known as India's first Wi-fi city, Pune has quite a good number of start ups and groups which are bolstering entrepreneurship in the city. With the emergence of the Information Technology Age, Pune has discovered some new pastures. The Mahratta Chamber of Commerce, Industries and Agriculture (MCCIA) had set up a software technology park in the city, where many IT businesses were established. The State government has encouraged Infosys to set up its base in the IT industrial estate of Hinjewadi. The Hinjewadi IT Park houses various IT companies in Pune. Almost every leading name on the national & international IT map has come up with its campus in the city. Kharadi, the most developed area in Pune, has also become one of the most favored IT/ITes destination. For the past few years, Pune has been seen at the centre of the IT activity. Earlier, the software exports also crossed the $1 billion (Rs. 4,500-crore) mark. Around 109 companies are registered with the Software Technology Park of India (STPI), Pune. Today, there are more than 2 lakh people employed with IT & BPO companies in Pune. Going by the expansion plans of the IT sector, the figure could increase by nearly 1 lakh this year. Pune enjoys the highest PC penetration among households, which is in fact more than Bangalore. Also, the telecom infrastructure is booming at a great pace. The Software Technology Park of India, Pune, has entered into an agreement with 18 international carriers to impart connectivity throughout the world. Known as the "The Oxford of the East", there is no dearth of good talent in Pune. 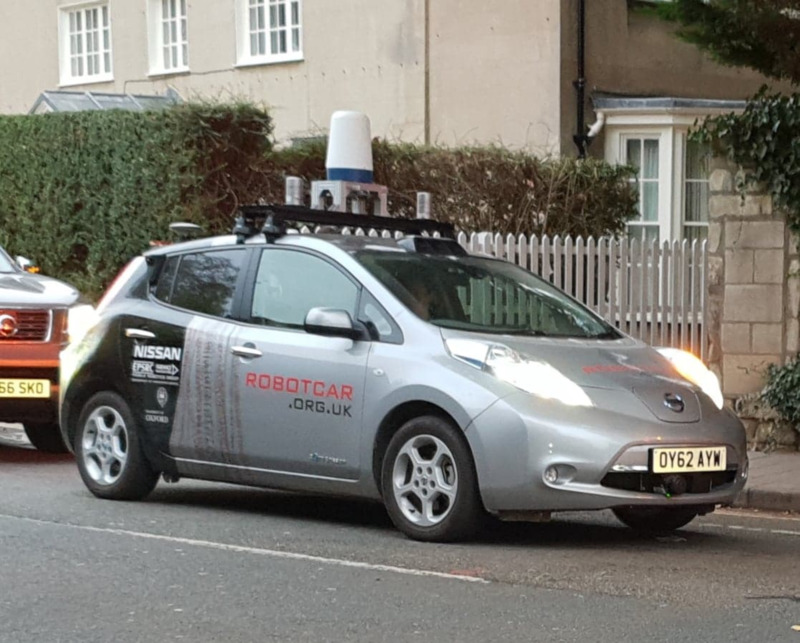 Every year, the city churns out around 80,000 engineering graduates. Also, there is a large base of scientists which are working on research & development. Also, the meetings, incentives, conferencing, exhibitions trade is going to get a major boost once the Pune International Exhibition and Convention Centre (PIECC) gets completed in 2017. It is a 97 hectare center, which will boast a seating capacity of over 20,000. It will be having 7 exhibition centres, a golf course, a convention centre, a business complex, residences and shopping malls. 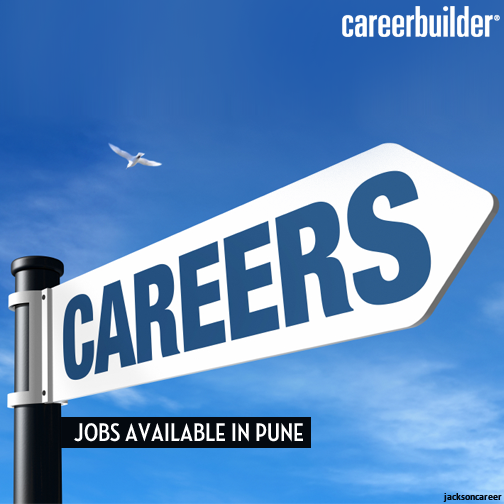 What salary package can you expect to get in Pune? Pune treats well to people who work in the city. To get a clear idea, we will take into account some of the common job profiles present in the city. 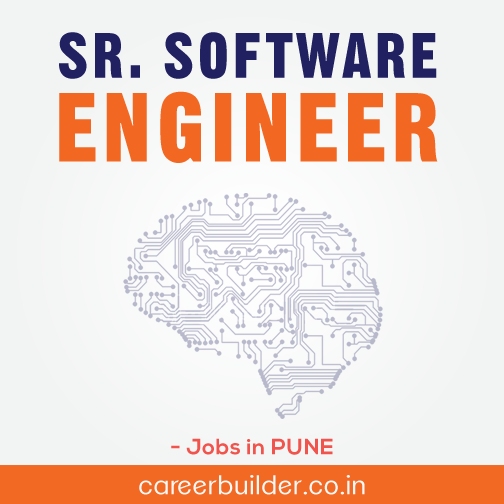 If we talk about the senior software engineer job in Pune, then you can expect to earn Rs 6,50,000-7 lakh/annum. Similarly, as the SAP consultant, you can earn Rs 6,20,986 per annum. If we talk about the automobile sector, then as a mechanical engineer, you can expect to earn Rs 5,78,333/annum.